The cat is out of the bag: castor oil is great for your lashes and brows. 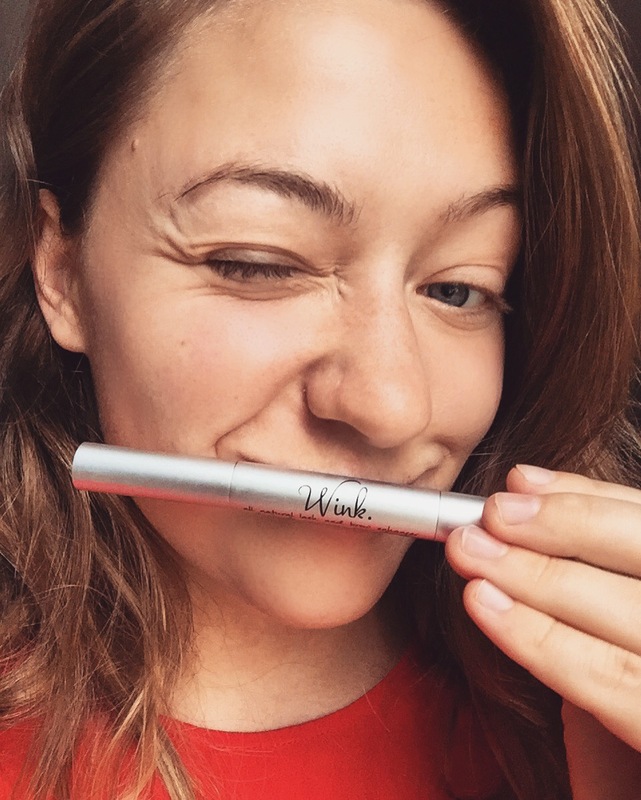 If you’re a WINK user, you already know from experience that castor oil can do great things for your lashes and brows: it’s the #1 ingredient of WINK! Today we’re going to dive into exactly how and why castor oil is the best-kept secret to lash growth. For decades, castor oil has been used to help heal burns, cuts, and wounds. It has also been used to treat inflammation and acne, earning it the nickname “miracle oil.” Did you know this oil can also help make your eyelashes grow? Not only does castor oil have both anti-inflammatory and antibacterial properties, it is also rich in proteins, minerals, vitamin E, and both omega 6 and 9 fatty acids (source). What does that mean exactly? These ingredients will not only nourish your lashes, but they will also accelerate blood circulation which encourages eyelash growth. The antibacterial properties can also help relieve dry, itchy patches and dandruff on the scalp. Another impressive ingredient in castor oil is ricinoleic acid. Ricinoleic acid helps balance the skin’s pH and undo some of the damage caused by harsh chemicals found in some skincare, haircare, or beauty products. The antioxidants in castor oil will also support the keratin found in hair and help to make it stronger, and smoother. (The Health Site). Castor oil and Jamaican Black castor oil are the two forms of this miracle oil. While they both have very similar properties they are processed differently which sets them apart from each other. castor oil is made by cold pressing fresh castor beans. Because they are cold-pressed it lowers the risk of degrading the oil. During the process of creating Jamaican Black castor oil, the castor beans are first roasted. Cold pressing castor oil creates a more pure product and results in a pale yellow color. Jamaican Black castor oil is much darker in color due to the ash from the roasting process. This can also give it a slightly burnt scent. Because of the way the castor beans are processed, each oil has a different pH level. The ash found in Jamaican Black castor oil creates a higher, more alkaline pH, and is believed to have more clarifying properties than its counterpart as a result. Castor oil is high in ricinoleic acid, but that’s just one type of essential fatty acid that your body needs for optimal hair growth. It’s not only much more convenient, but a lot smarter to reach for an eyelash growth serum (like WINK ) that contains castor oil, alongside other ingredients, to get the optimal mix of essential fatty acids that your eyelashes need to be healthy and grow long and strong. To read more about WINK’s ingredients and how they benefit your lashes, click here. Using raw castor oil can be incredibly messy and difficult to remove in the morning due to it’s thick consistency. 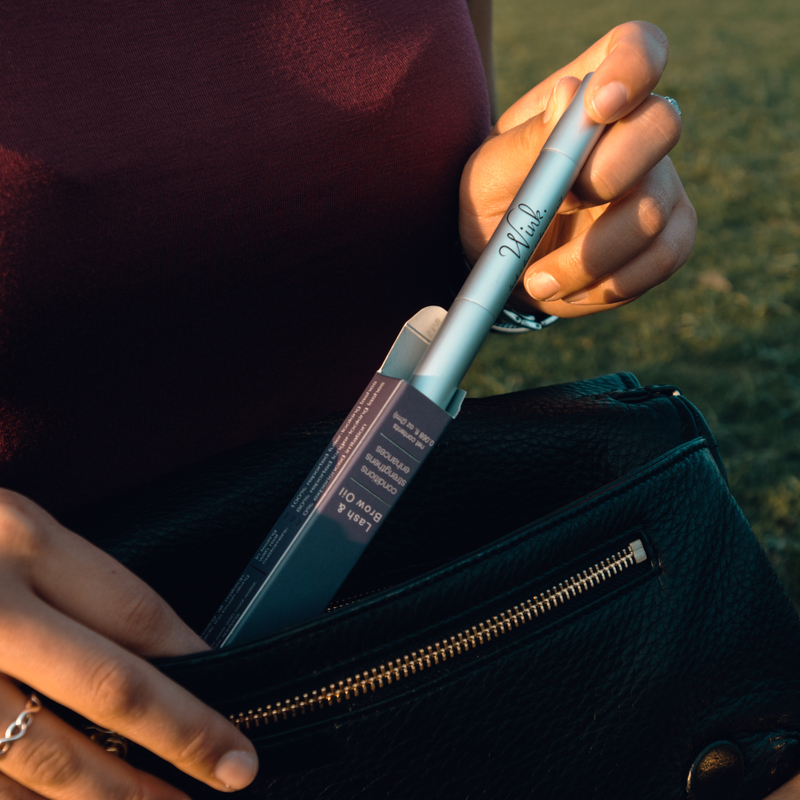 An applicator is a convenient, efficient and safe way to get the essential fatty acids (found in castor oil and other ingredients) to your lashes. Applicators can keep the product on the skin and out of your eyes, preventing a potential eye infection. Still Looking for Ways to Lengthen Lashes? 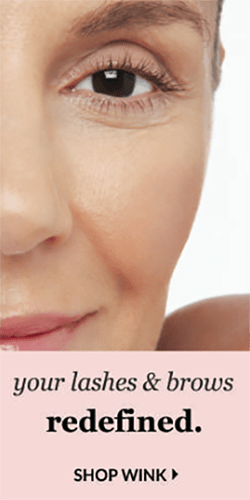 – Coconut Oil for Lashes: Will it Help? – Will Vaseline Help My Eyelashes Grow?